24th Annual Taste of the South End Brings Celebrated Chefs Together for AIDS Action Benefit | Fenway Health: Health Care Is A Right, Not A Privilege. 24th Annual Taste of the South End Brings Celebrated Chefs Together for AIDS Action Benefit | Fenway Health: Health Care Is A Right, Not A Privilege. 24th Annual Taste of the South End Brings Celebrated Chefs Together for AIDS Action Benefit – Fenway Health: Health Care Is A Right, Not A Privilege. A partial list of participating eateries includes Banyan Bar + Refuge, Bar Lyon, Bar Mezzana, Boston Chops South End, Brownstone, Doña Habana, Five Horses Tavern, Flour Bakery + Cafe, FoMu, Formaggio Kitchen South End, Fuji At Ink block, The Gallows, Haley House Bakery Cafe, Lion’s Tail, Masa Latin Kitchen + Tequila Bar, MIDA, Mistral Restaurant, Picco, Precinct Kitchen + Bar, Shore Leave, South End Buttery, SRV, and Whaling In Oklahoma. Diageo, official liquor sponsor, will be sampling creative cocktails using their brands Ketel One Vodka, Don Julio Tequila, and Bulleit Frontier Whiskey. Sponsors include Harvard Pilgrim Health Care, Diageo (Ketel One, Don Julio, and Bulleit Whiskey), and Whole Foods. 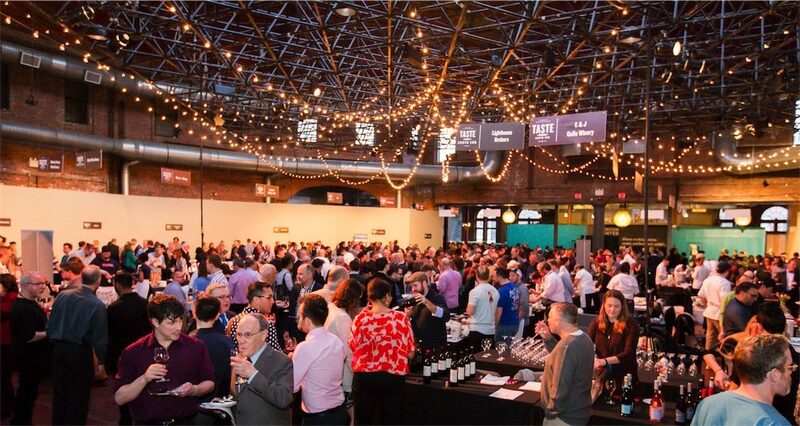 Taste of the South End also features a silent auction, mystery bag and a wine toss game, where guests can find a huge array of fabulous prizes including trips, food and wine experiences, and tickets to upcoming shows and events.